The history of The Temple is directly tied to the history of the Civil Rights movement in Atlanta. The Temple's spiritual leader, Rabbi Jacob Rothschild, was an outspoken support of integration. On October 12, 1958, a hate group bombed the the north side of the synagogue. 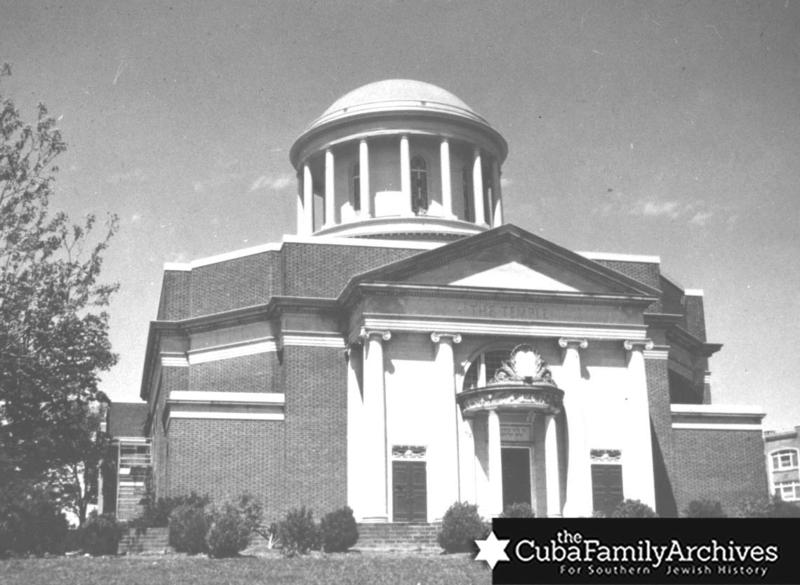 To learn more about The Temple during this period in Atlanta history, browse articles below. For directions to The Temple, view map above. Docent led tours are available by appointment.